Our Sunbury location seeks to reach the community in surrounding suburbs including Macedon Ranges, Diggers Rest, Gisborne, Riddells Creek and beyond. 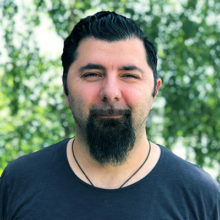 Armando Tocci is the Sunbury Extension Service Pastor at Enjoy Church. 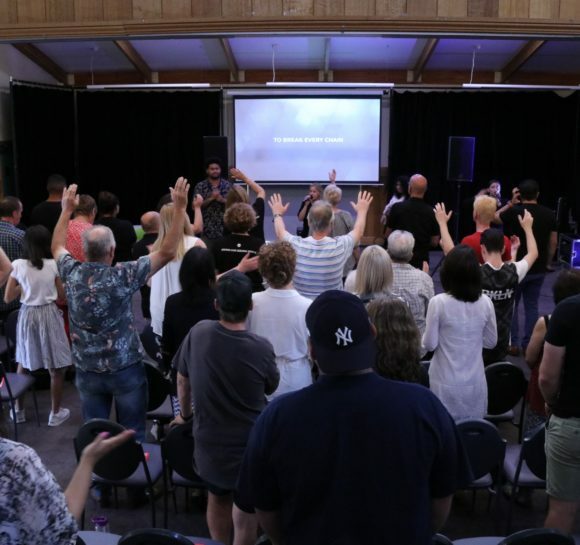 Armando has been part of the Enjoy journey since 2011 and has held various leadership positions including being the former Assistant Location Pastor in Epping. Armando & Isabella, have been married for over 17 years and have two beautiful daughters, Leah & Luana-Vittoria.